Synopsis: Police captain Mattei (Daniel Auteuil) has been preparing a mousetrap in order to arrest a gang of three bold robbers on a successful string of jobs, all done with the help of a mysterious sniper. 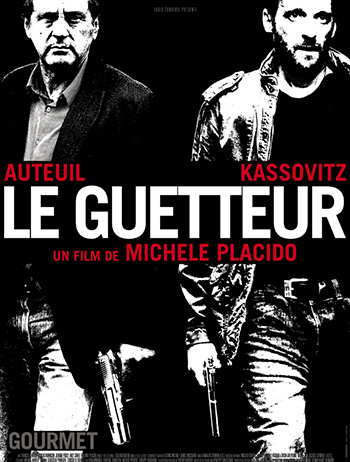 Vincent (Mathieu Kassovitz), the sniper and gang leader, is arrested through an anonymous whistleblowing. He manages to escape from prison and decides to do everything to discover the traitor amongst his gang.